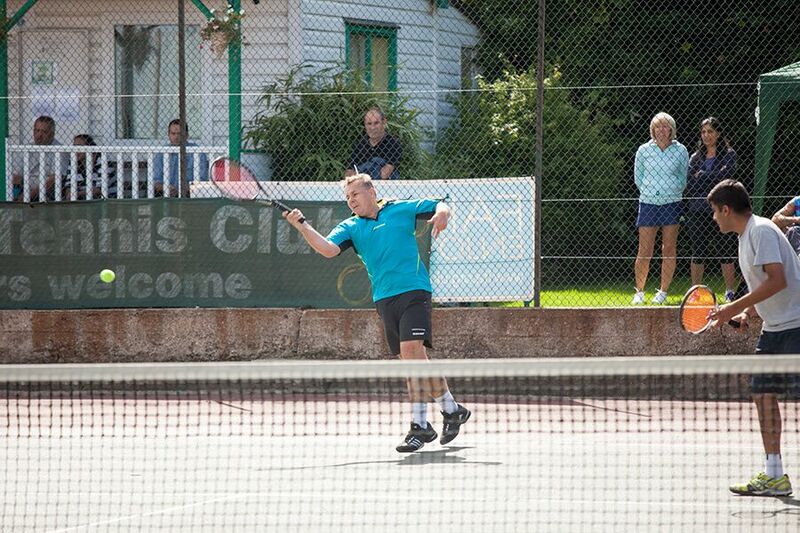 Our aim is to provide friendly and competitive tennis for the residents of Gravesham and surrounding areas. We welcome players of all ages and standards to join the club and enjoy the game socially or to play in the many competitions we run throughout the year. For serious competitors we enter teams in the Kent and North Kent leagues for men, ladies, mixed doubles and veterans throughout the summer and winter. 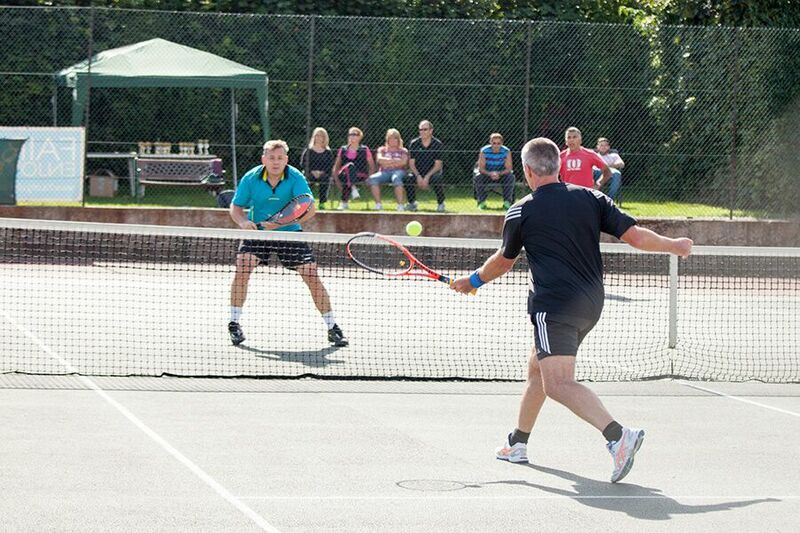 We also run other competitions and tournaments all year round. For those who wish to come and play socially, organised social sessions are held throughout the week. These are friendly, welcoming and you will soon feel right at home. We have a comprehensive coaching programme designed to ensure that whatever your standard you will be able to enjoy tennis to your full playing ability. We believe strongly in the development of our junior players many of whom have benefited from the first class training programmes offered by our coaching team and the opportunity to take part in competitions and league matches. Come and see what we have to offer! 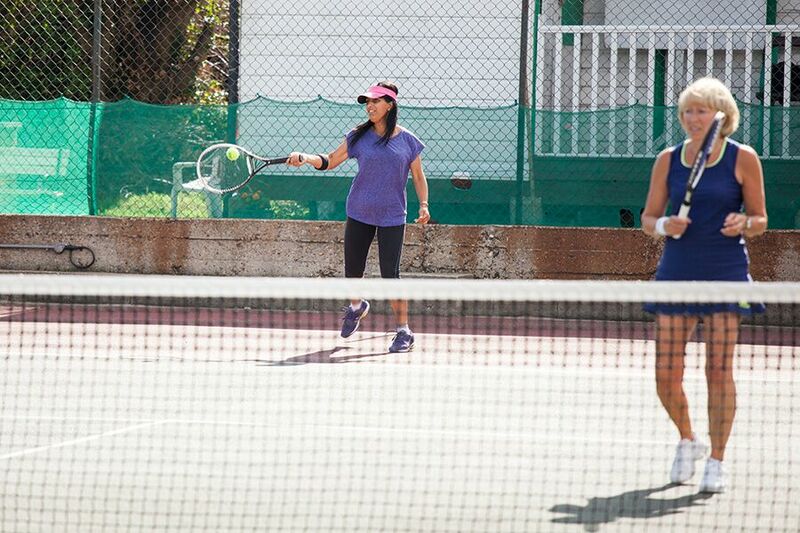 We have excellent facilities including eight modern courts including six with floodlighting. 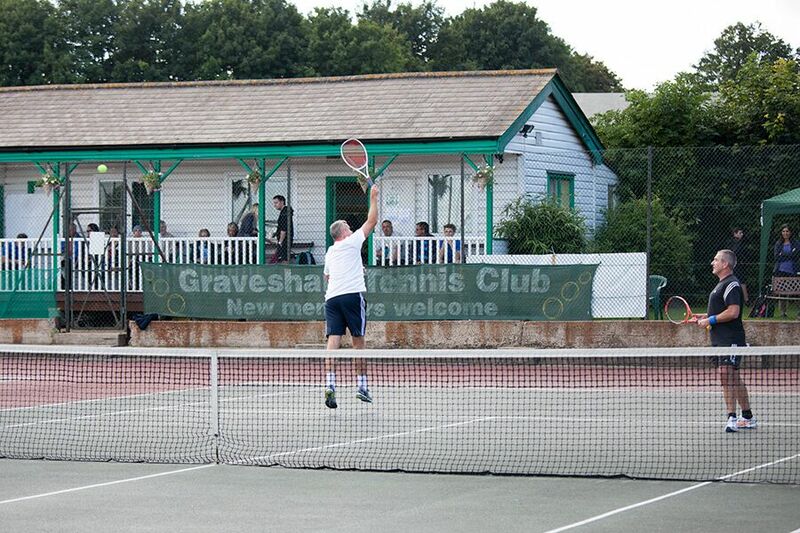 Gravesham Tennis Club offers a whole range of benefits for members, many free and available when you want them.